No, we are in the land of Oz, a kingdom of magic and happiness, found somewhere over the rainbow, where dreams come true, and the place that inspired our name, The Treasures of Oz. It is from where we bring you our treasures - our beautiful range of highly sought-after collector coins. 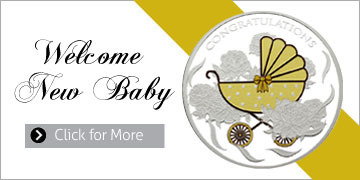 Fabulous coins as perfect gifts to share with the ones you love, or as valuable collectibles. Our mission is to create stunning silver and gold coins with such high-quality production that you cannot resist owning them. We believe our coins should bring a smile to your face and joy to your soul and to those you give them to. Our designers are inspired by the beauty of the world around us. 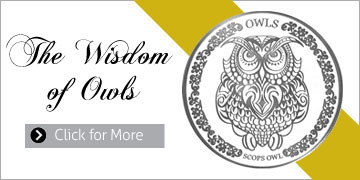 Treasures of Oz coin designs reflect our world’s remarkable array of flora and fauna and the many wonders of nature. Another outstanding series depicts the rich culture and traditions of people from around the globe. And this is just the start. 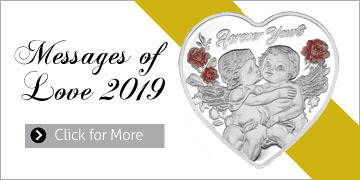 Treasures of Oz was established in 2008 with a vision to create beautiful coins to own and share with the people you love most of all! Ten years later, and our high quality coins have grown in popularity and are much coveted by collectors and lovers alike. Please browse our range of striking coins. You won’t be able to resist them!